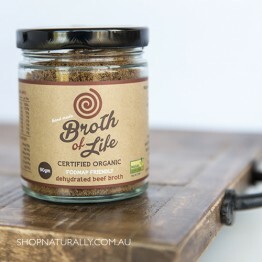 Broths and stocks are a nutritent dense concentration of flavours from a wide variety of different ingredients. 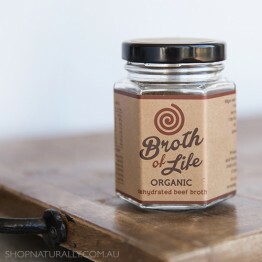 Most people are familiar with stock as a recipe base either in liquid or cube format from the supermarket. 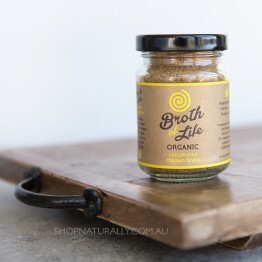 Fast forward to today, broths and stocks are collagen rich and superfood boosted powerhouses used in a 'food as medicine' setting to assist in gut health protocols and added nourishment. 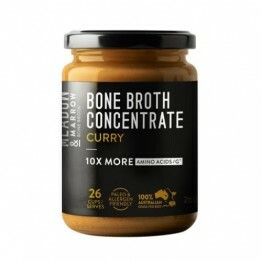 This category is split in to two sub-categories. 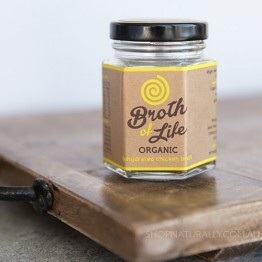 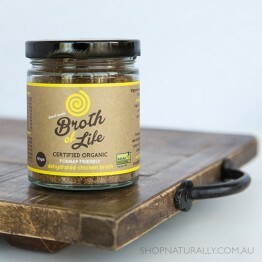 Our BONE BROTH is made from slow cooking animal bones to extract collagen and other beneficial nutrients. 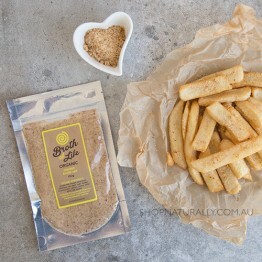 Meadow & Marrow do a concentrate paste while Broth of Life created Austrlaia's first dehydrated broth powder. 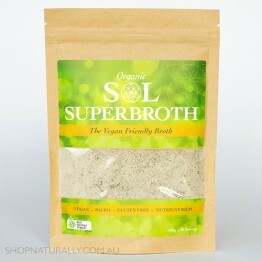 Our VEGETABLE STOCK category is all vegetarian and vegan and only uses plant based ingredients. 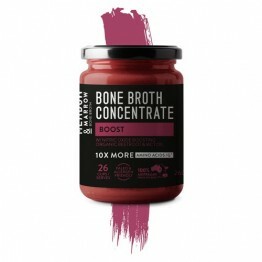 A combo of bone broth concentrate and a nitric oxide boost from beetroot and fuel from MCT oil. 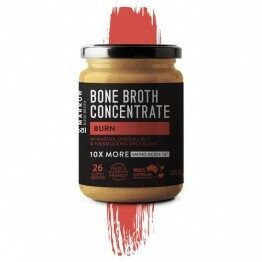 A combo of bone broth concentrate and fermented miso and wakame flakes for a happy gut. 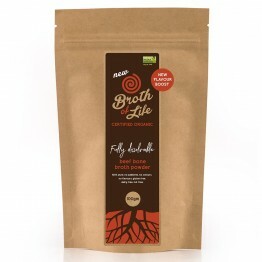 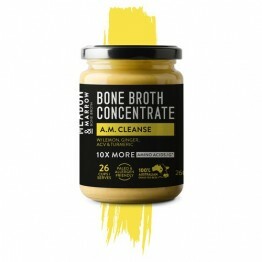 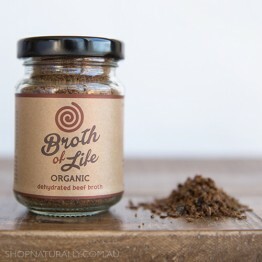 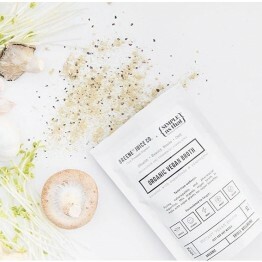 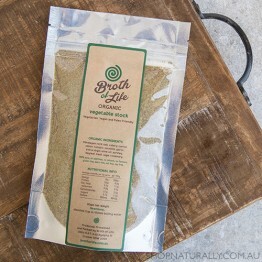 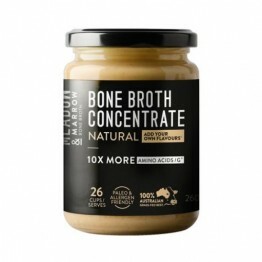 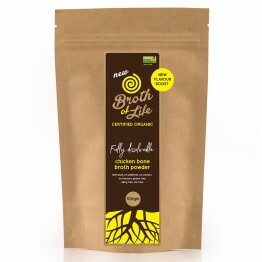 A combo of bone broth concentrate and traditional alkalising and immune boosting superfoods.